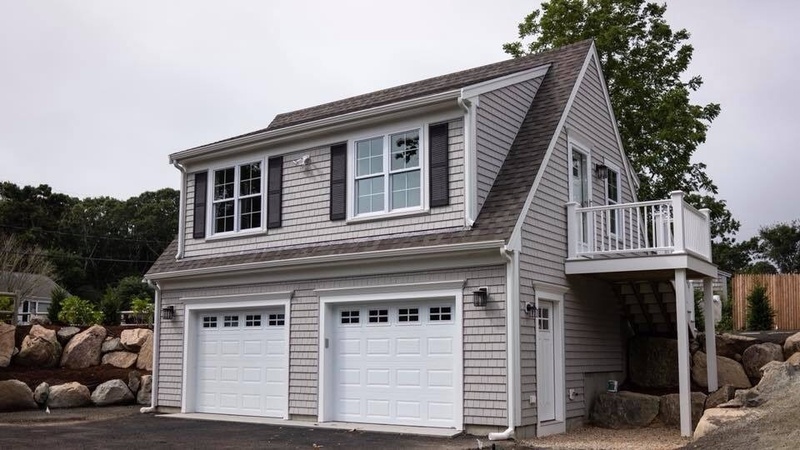 This past Monday, Brewster residents approved a new Accessory Dwelling Unit (ADU) bylaw in an effort to meet the current housing needs in the town. 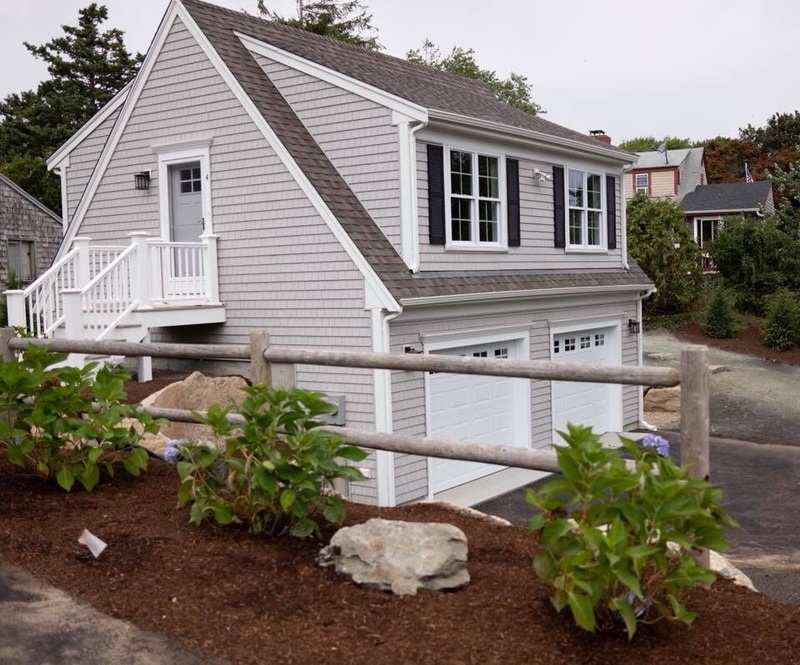 An accessory unit is a great way to tackle the long standing housing shortage here on Cape Cod. 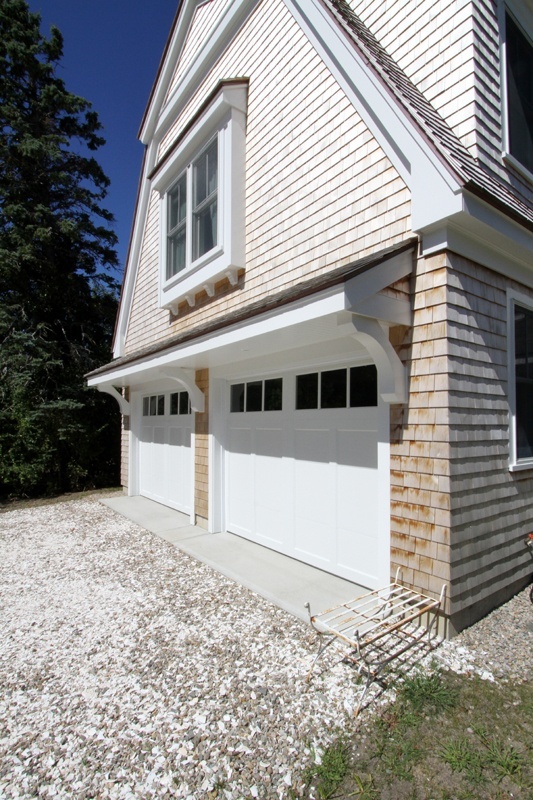 The bylaw does have specific restrictions, such as size limitations, year round rental mandate, and requirements that the owner of the property occupy one of the units. 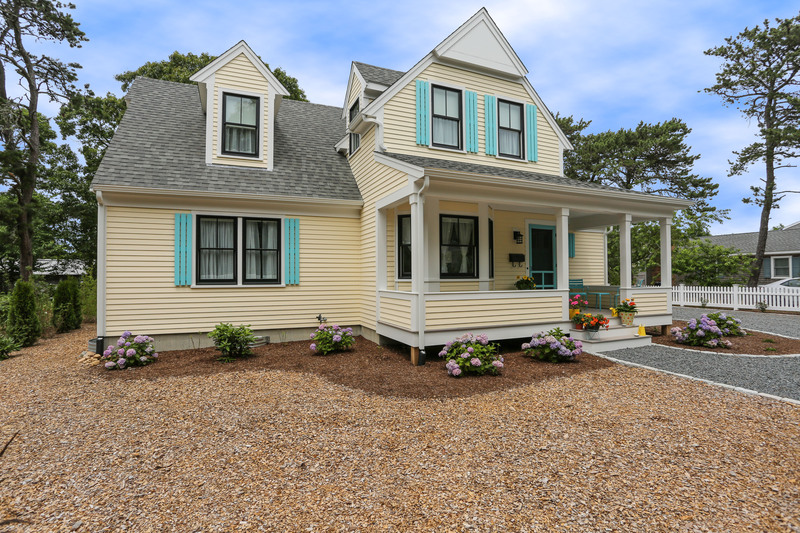 Many towns here on Cape Cod currently have accessory dwelling unit bylaws, but they are generally limited to direct family members, or they are income restricted.